If you bought a more expensive ticket, the person next to you has status and the person next to them put in their request first, who gets the upgrade? The most common way to upgrade your Qantas ticket using points is through Classic Upgrade Rewards. This involves putting in a request for an upgrade and agreeing to pay the amount of points relevant to your upgrade. However, not all requests will get approved, and whether or not your request will make the cut depends on a variety of factors. The way Qantas determines who gets an upgrade is not simple and is the source of much confusion and frustration for those who want to use points to upgrade. 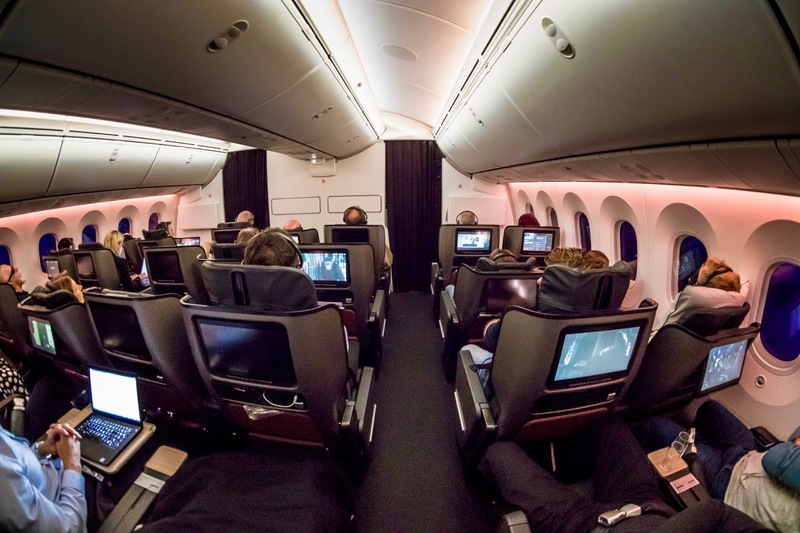 In this article, we’ll explain how Qantas decides who gets upgraded and who misses out. Upgrades are worth seeking out and a decent use of Qantas Points if you have already bought a ticket with cash. It depends on the type of ticket you have purchased, the distance, the cabin you want to upgrade to and if it is a domestic or international flight—phew! You will want to check the award chart but here are a few examples to get the ball rolling. You can upgrade a Discount Economy ticket between Sydney/Melbourne/Brisbane and Perth for 25,000 points one-way (compared to an outright Business Class award costing 36,000). 50,000 points will upgrade a regular Economy Class ticket to Business Class flying between the East Coast and Hong Kong (outright redemption = 60,000 points). You can make the 17-hour trek between Perth and London more comfortable by upgrading from a regular Economy Class ticket to Premium Economy for 62,500 points (outright redemption = 84,000 points). Finally, if your company has bought you a flexible Business Class ticket from the East Coast to Los Angeles and you want to upgrade to First Class, that will set you back 45,000 points (outright redemption = 144,000 points). 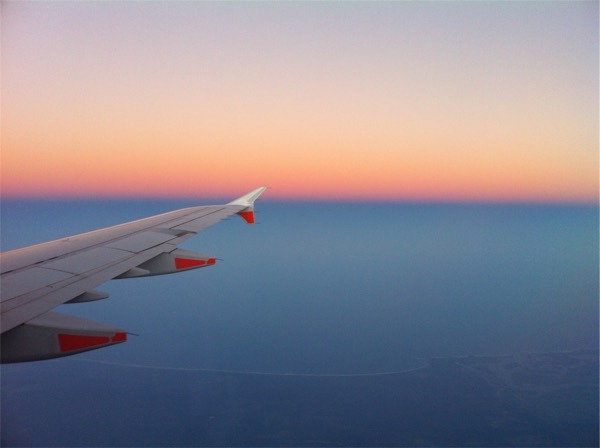 That is up to you to decide, depending on whether you have already bought the ticket (or had it purchased for you), the length of the flight, the comfort of the seat, lounge access and your points balance. Domestic and international upgrade requests are treated differently. If you put in an upgrade request for an international flight, you will automatically be put on the Wait List. Once you are on the Wait List, particular rules will determine who is given priority for upgrades. These rules are covered below. If you put in an upgrade request for a domestic flight, your request might be approved immediately but only if there are upgradeable seats available at that time. If there are no upgradeable seats at that time, you will be added to the Wait List, from which upgrades will be dished out later according to the same Wait List rules that apply to international flights. So how do Qantas determine whether there are upgradeable seats available? Whether or not upgradeable seats are available on your domestic flights depends on whether there are any Classic Flight Rewards left on that flight. That is, if there are Business Class seats available to be booked on your flight through Classic Flight Rewards, you will be able to grab these same seats using Classic Upgrade Rewards. So if you want to find out whether or not you will be able to secure an upgrade before you purchase your flight, you can search for Classic Flight Rewards on that flight. If they are available, your upgrade request will be approved as soon as you put it in. This means that when it comes to domestic flights, booking early and being first is key to getting an upgrade. Once the seats that have been allocated for Classic Flights Rewards are gone, no other requests will be able to be approved immediately and will have to go to the Wait List. Having said that, although timing is key in domestic flights, status still has its part to play. That is because the availability of Classic Flight Rewards seats will depend on your status, with more seats being set aside for higher tier members. But if Classic Flight Rewards are not available in your tier at the time that you put in your request, you might still have the opportunity to be upgraded through the Wait List. For all international flights and for domestic requests that cannot be approved immediately, the following priority rules will be applied when distributing upgrades. Status is the most important factor. Regardless of when Platinum members put in their requests, all Platinum requests will always be approved ahead of all Gold members. Similarly, all Gold members will be approved ahead of Silver members, and so on. So, Platinum One > Platinum > Gold > Silver > Bronze. 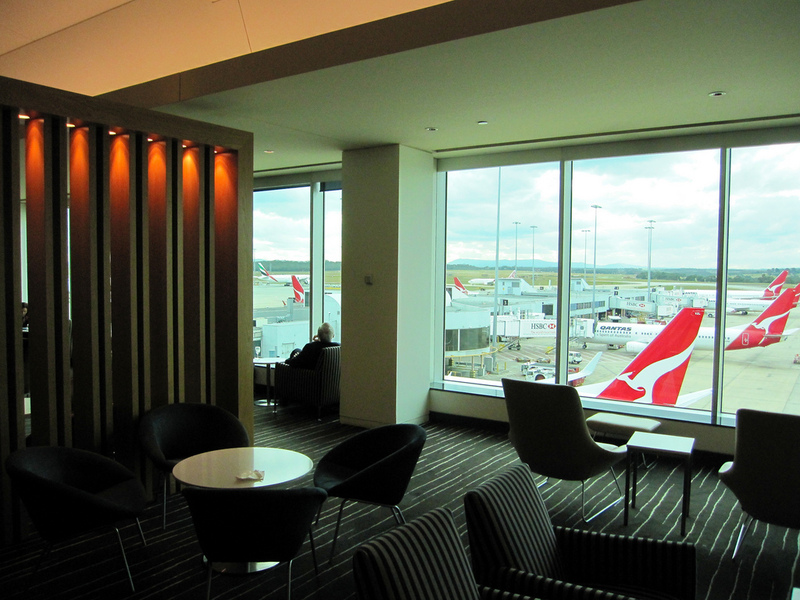 If you are a Qantas Club member, you will be given priority over non-Qantas Club members in your class. So a Silver member will lose to another Silver member who is a Qantas Club member. But Qantas Club membership will not let you trump someone in a higher class. So Bronze Qantas Club members will not be given priority over ordinary non-Club Silver members. Note that this factor will not be relevant in Gold, Platinum and Platinum One, since those classes automatically come with Qantas Club membership. So, we can expand to: Platinum One > Platinum > Gold > Silver + Qantas Club > Silver > Bronze + Qantas Club > Bronze. The higher the price of your ticket, the more likely you are to get upgraded. So, a fully-flexible Economy Class ticket will be prioritised for an upgrade over a discounted Economy ticket. Finally, after status, Qantas Club membership and fare bucket have been taken into account, timing will determine who gets their upgrade request approved. If you are at the lower end of the hierarchy, you might think that these rules will mean that you never get an upgrade. However, it seems that that is not the case. Remember that Qantas has a number of upgrade programs including On-Departure Upgrades and Bid Now Upgrades. All of these only get considered after all, Classic Upgrade Rewards requests have been approved. The very existence of these programs indicates that it is not uncommon for all Classic Upgrade requests to be approved and for there still to be leftover upgradeable seats. Speaking of leftover seats, a lot of people have reported that their upgrade requests were not approved but that there were Business Class seats available when they got on the plane. 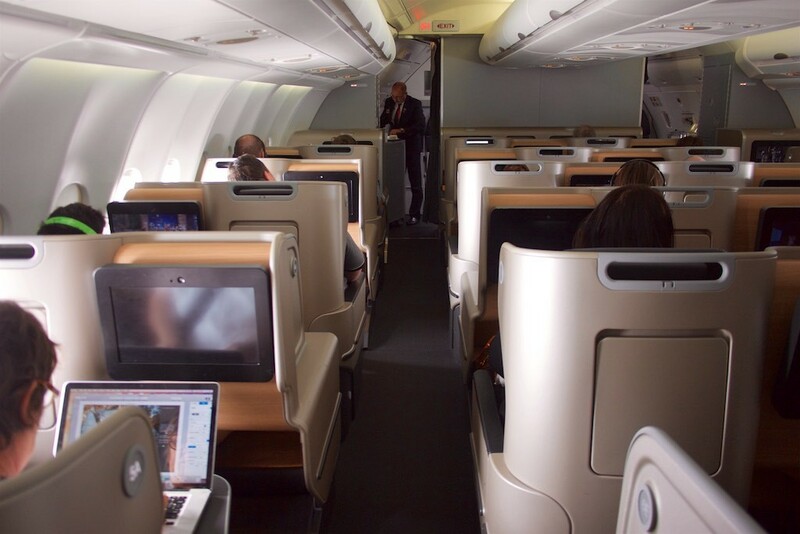 These factors mean that it is quite common for there to be empty Business Class seats despite the fact that there were upgrade requests which were refused. Timing does not play a part at all in this scenario because it is an international flight that follows the Wait List rules, where status trumps timing. Conversely, if this were a domestic flight, timing would be key and each request would be assessed in the order in which it was received. But who gets a seat would depend largely on the availability of Classic Flight Rewards. Let’s say there were three Classic Flight seats available but two of those were reserved for Gold and Platinum members only. Barry (Bronze) would get his upgrade immediately since he was first! But there would still be one empty seat left, which was initially reserved for Gold and Platinum members to book only. As the flight time approaches, this seat could be awarded to someone on the Wait List, according to the Wait List rules. This would mean it gets awarded to Sylvia (Silver) because, although she was after Yuki (Bronze + Qantas Club), the Wait List rules put status above timing. You can request a Classic Upgrade Reward even when you are travelling on a Classic Flight Reward, allowing you to upgrade a ticket that you purchased with points. Tickets purchased with cash have priority for upgrading over those redeemed with points. Also note that the number of points needed to request a Classic Upgrade Reward will differ and flights which are booked with cash will cost less to upgrade than those booked with points. You can find out exactly how much more by using the upgrade calculator. Can I use my Qantas Points to upgrade a flight on Emirates or another partner airline? Qantas states that ‘from time to time Classic Upgrade Rewards may be requested on eligible paid and confirmed tickets on codeshare flights operated by another airline with a Qantas (QF) flight number on the ticket’. If I am a Platinum One member and request an upgrade on my partner’s behalf through family and friends eligibility, how will they be prioritised? If they are an eligible family member and they are travelling on a booking made by you as a higher tier member, their request will be given the priority belonging to your higher tier—whether you are travelling with them or not. It is the tier of the person booking and not of the person travelling that is important in this case. However, for all other status levels (Platinum and below), if that person is travelling by themselves, then it will be their status tier that determines eligibility, not yours. I know someone who has Silver status and was upgraded on an Emirates flight to First Class without having requested an upgrade. Why did that happen? Emirates has a different upgrade system and, most probably, they had spare First Class seats and/or Business Class was overbooked and they gave an upgrade to a passenger/s who had status with a partner frequent flyer program, i.e. Qantas Frequent Flyer. 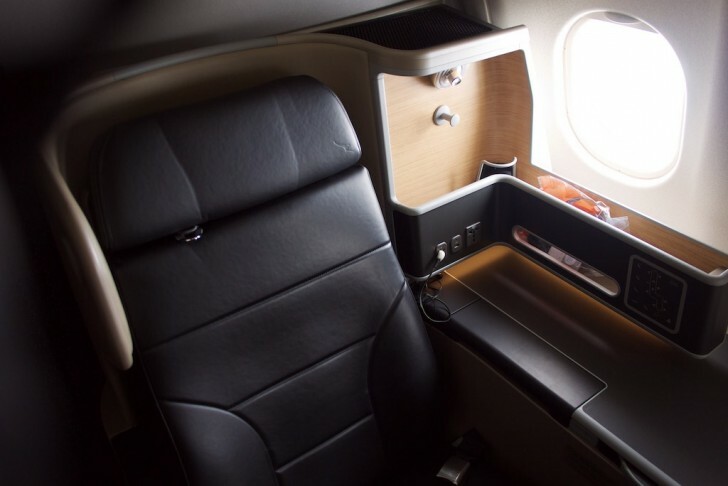 If you want to guarantee a Business or First Class seat, then you are best off searching for award space and booking an outright redemption rather than playing the upgrade game. If you are travelling to the US, it is very difficult to get upgraded—read more in our top tips to securing an award seat to the US. However, if you already have a cash ticket in hand and determine that an upgrade using your Qantas Points balance would be worth it for you, go for it! If you have had any experiences that do or do not fit with this analysis, please let us know in the comments! got mel sfo using classic points. Can I bid for upgrade for business or only for premium class. You can upgrade to either! Chances are very low, though, unless you have status. More info here. I’m not 100% sure on this but I would imagine that they are processed at the same time. Great question! You may want to post it in our Questions section to see if you get any more responses. I have booked and paid cash for business class LHR to MEL via Singapore. In the one booking is my wife (Platinum) me (Gold) and my infant son. My question is does it matter who requests the upgrade to First? i.e. if i request the upgrade from my account (Gold) will the booking be treated as Gold for order purpose? Or will it be Platinum (because my wife is on the booking)? That’s a really good question and I’m not 100% on the answer, so to give you the best chance of getting upgraded, I would recommend that your wife requests the upgrade and you transfer any necessary points to cover the upgrade to her account (if she doesn’t have enough). Hope that helps! Just remember there is a waitlist of QF staff gunning for these seats as well. If you are on your QF long service leave ticket you get a firm upgraded seat for you and your partner. If you are a Captain, a Captains travelling partner and their kids (above a certain age) you will gazump commercials who are anticipating an upgrade to First. Exec level QF staff gazump commercials too to First. The majority of QF staff though are eligible for J/C upgrades. It is not uncommon to have a list of 50-70 waiting at Syd & Mel waitlist counters every night for the QF1 & QF9 to get up to DXB/LHR. There are often 75-100 staff trying to get out of LAX back to any Australian port at the end of school hols. Other airlines staff use non-upgradeable (generally speaking) tickets on QF. (except some JQ staff) QantasLink are upgradeable too. To add to that, you have the employees and crew who are paxing around on company business who are mostly eligible for J/C seats if available. Some Tech crew can ONLY travel in F/C & J/C and I have seen on more than one occasion, a premium cabin commercial pax downgraded to accommodate a deadheading Captain. In saying this, upgrades for QF staff have been impacted by the On-Departure Upgrades and Bid Now Upgrades. Gone are the days where the crew could upgrade their friends and family once on board with some likely story. This practice is heavily scrutinised by other crew and even passengers. Great summary. Does the class of travel make any difference? Which passenger would take priority? A question for the community out there please? I am thinking of flying QF36 from Singapore to Melbourne. 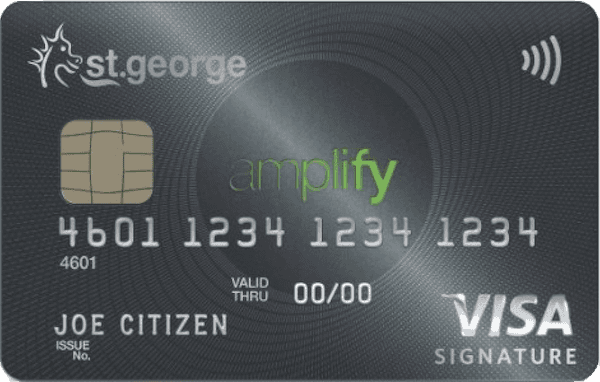 As I have a travel credit courtesy of AMEX Qantas, I am probably purchasing a QF revenue ticket (probably Premium Economy – Discounted, if not Saver); and putting in a request for an upgrade. Anyone out there had/or not success with such a strategy? Hi Chris, I would suggest posting this in our Questions section to increase your chances of a response. Any tricks to find out what the upgrade availability is before I pay for the expensive flex ticket? 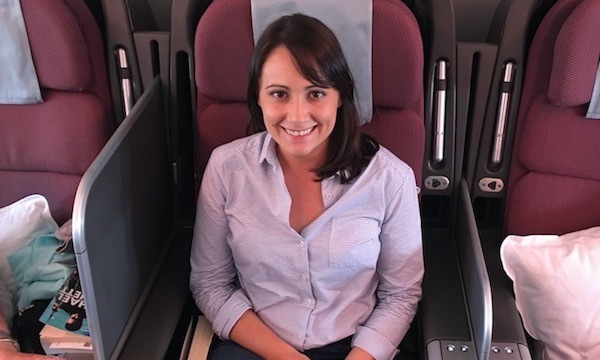 That’s a really hard route to get upgraded on, so I would suggest either using your points for an outright redemption in Business Class on Qantas, Emirates or another partner airline like Cathay Pacific, or just buying the cheapest Economy Class ticket. Hi, do upgrades from premium economy to business take priority over upgrades from economy to business regardless of status or is status more important that the class of ticket purchased? Thank you for the attention to detail in your article – all very useful info! I wondered if you’d written anything re routes ex Australia for the best chance of an upgrade? My next travels will be in June/July Brisbane to Europe (ultimately Spain but book to London with Qantas, and get a separate ticket to Spain). I noticed routes are BNE – PER – LON on the Dreamliner, or a BNE – SIN – LON; is one more likely to have business class seats available (I.e. a better chance of an upgrade)? I did try to speak with Qantas Sales re the popularity of routes, but no indication could be given. 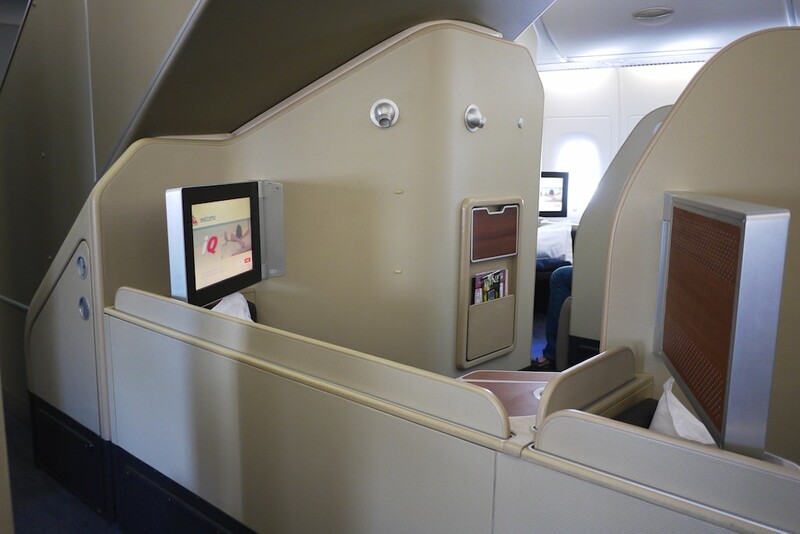 Is there any general advice you could provide, or other articles I could use to help establish the route for the best chance of an upgrade to business class? Also I’m assuming it would not make any difference if booking a ‘saver’ fare vs. ‘flexible evonomy’ in terms of priority of upgrades, other than it using a different amount of points to upgrade? I would strongly recommend just using your points to book an outright Business Class award, rather than playing the upgrade game. However, if your points balance doesn’t allow for an outright redemption, then a more expensive Economy ticket will probably get priority over a discounted one. I’d imagine that getting an upgrade via Singapore rather than the direct London flight from Perth would be easier as the direct flight is really popular. As far as I understand, if you are on the same booking under your name (Platinum), you’ll be treated together. Hi thanks for the article. Wondering, I am silver and booked a premium economy ticket from melb to LA under my name and requested a points upgrade. My partner is gold status but not travelling on the flight. Can they request an upgrade for me and it be considered me as gold or will I still be treated as silver. Thanks. You’ll still be treated according to your status tier, not your partner’s. If you are not travelling but use your points to request an upgrade for an eligible family member, the upgrade will be awarded according to the eligible family member’s priority, not the status of the Qantas Frequent Flyer whose points are being used. Thanks for the post. I have booked an economy flight (Brisbane to Perth) and requested an upgrade. I did not receive an immediate upgrade, and was automatically placed on a wait list. However, there are at least 2 business class seats available for purchase using classic rewards. When I spoke to customer service, they said I would find out if I get an upgrade 1 week before the flight. I am a bronze FF. Are you aware if the policy described above has been changed? That sounds about right. They may be able to sell those award seats for cash, so that’s probably why they are waiting until a week before (or even right up to departure). I am looking at booking Qantas from Melbourne to Japan (Narita) for about 2 weeks (around Feb 24th 2018 to mar 12th 2018). Is it worth paying extra for a Saver fare, as opposed to a Sale fare, in order to try to get an upgrade to Business class? I know I can’t get an upgrade with the Sale fares, but just wondered whether paying extra for the Saver fare is a waste of money if there’s not much chance of an upgrade? or is there a good chance? I have plenty of points available, but not a lot of $ to pay for the extra costs of a Flexible ticket! If you have plenty of points, I’d recommend booking an outright redemption rather than running the risk of paying extra for a flexible Economy ticket and not getting an upgrade. I did a quick search for you and found one Business Class seat direct to Tokyo on 21 and 27 February (other days go through Cairns with Jetstar and their Business Class product isn’t very good). On the way back, there is one seat on 13 March, and one via Brisbane on 12 and 13 March. Just one seat on all days, so I’d recommend booking ASAP! I don’t think more seats will open up as it gets closer to departure. Learn more in our guide to Qantas flights from Australia to Japan. Hi – great article thanks. I am looking at booking Qantas from Melbourne to Denpasar Bali via Sydney for 2 adults and an infant. Is it worth paying extra for a Saver fare, as opposed to a Sale fare, in order to try to get an upgrade to Business class? I know I can’t get an upgrade with the Sale fares, but just wondered whether paying extra for the Saver fare is a waste of money if there’s not much chance of an upgrade? I would say just go for the Sale fare as Business Class award availability is really tight on the Sydney – Denpasar route, so chances of being upgraded are low. Very interesting. Does a “life” status rank make any difference – ie does Silver For Life rank above Silver? concerned and the reason why I don’t bother anymore. Too much risk/cash involved for a somewhat unlikely outcome. Yes it was a super surprise at the gate Peter! Off topic a bit, my husband and I purchased business tickets via qantas for return flights to UK in December last year. We were booked out on QF9 and to return on Emirates 440/441 metal. Hi Geraldine, that sounds like an ‘on departure’ upgrade, did it happen at the gate? These are offered after all Classic Upgrade Rewards and Bid Now upgrades have been processed. It will also only happen if you are travelling alone! My partner and I were travelling together ADL > LHR (via DXB) and got upgraded Econ to Business at the gate when boarding in DXB. I am a Gold QFF but my partner is Bronze. This happened to another couple we know a few days later (who I believe have no status whatsoever). I think the “you must be travelling solo to get an on departure upgrade” view is a myth. Not a myth with Qantas as that’s their ruling but Emirates allow upgrades at the gate to anyone and the upgrade is done by the computer randomly. If it picks someone with a travelling partner and the second seat is available than boom upgrade given. If second seat is not available than upgrade will be passed on to someone else. Love emirates and their upgrade rules. Just wondering what the rules are if for example a Chairmans / Platinum One member requests an upgrade on your behalf through family and friends eligibility? Yeah agree with Simon I was under the impression that it mattered what level of ticket you were upgrading on, but had no idea how it affected the other conditions can you confirm this Peter? Hi Joel, yeah both Simon and Diana both seem to be reporting that that is the case, so it is probably correct. I can’t confidently say I know exactly how that would apply in relation to the rest of the criteria at the moment but I’ll update the article if I can find out and confirm. My guess would be that the rules described in the article would be applied to each class in descending order. So premium economy would all get assessed/upgraded in accordance with the rules in the article, before any flexible economy fares. That way more premium economy seats would open up and be available for flexible economy fares to be upgraded. Great article! Although I recently wanted to upgrade a Sydney to Dubai paid economy QF flight with points. I was unsuccessful as it was not a physical Qantas aircraft. Qantas mentioned even though it was a QF ticket it was due to the fact that it was an emirates aircraft. Hi thanks for the useful post. I also had a chat to a lady from Qantas reservations yesterday about using points to book economy and then registering for upgrade to business. She did mention that those using points to book base fare would be lower in the wait list than those that paid cash. Similarly the base fare determines where you are in the wait list as well. The higher the base fare the higher you are on the wait list. I.e. if I purchase a premium economy, I would be higher than one who bought economy. So outside of status and timing, there’s cash vs points as well as fare class that comes into play to add to that heirarchy. Great article. I’ve previously been informed that the type of ticket originally purchased also plays a part in upgrades. For example, two platinum members, 1 purchases a red sale intentional fare and the other purchases a fully flexible to the same destination. Even if the sale or discounted ticket was purchased first and upgrade request made, the fully flex would get the upgrade. Note the red-sale/red e-deal fare are not eligible for upgrade. It has to be at least semi-flexi ticket.